IDBI Bank has released its notification for the recruitment of 760 executives on all India basis. The Online registrations have begun from Feb 6th, 2018 and will go on till Feb 28th 2018. It is a wonderful opportunity for all banking aspirants. The selection process will comprise of online written examination followed by Document verification. 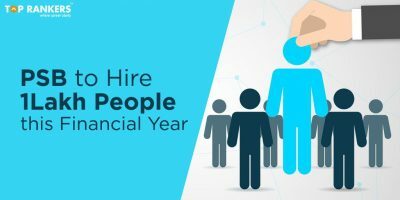 There won’t be any interview process as part of the recruitment. 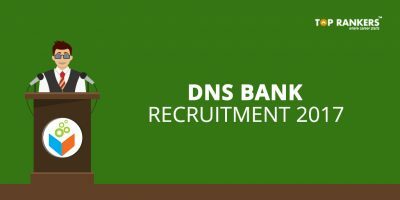 According to IDBI Bank Executive Recruitment notification 2018, the online test or exam will be conducted on April 28th, 2018. The above tests except the Tests of English Language will be available bilingually, i.e. English and Hindi. The online test for the post of Executive would be held at the following centers i.e. Ahmedabad, Amritsar, Bhopal, Bengaluru, Belgaum, Bhubaneswar, Coimbatore, Chennai, Chandigarh, Guwahati, Gwalior, Hyderabad, Jaipur, Kanpur, Kolkata, Kochi, Lucknow, Madurai, Mangalore, Mumbai, Nagpur, New Delhi, Patna, Pune, Raipur, Rajkot, Ranchi, Thiruvananthapuram, Vijayawada and Vishakhapatnam. IDBI Bank invites applications from the eligible and suitable applicants for the following posts to be filled on contract basis at its different Branches and Offices. 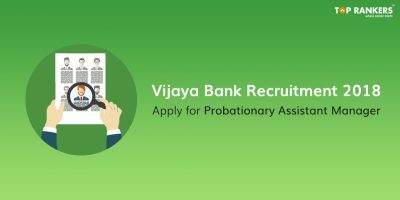 Appointees may become eligible for appointment as Assistant Manager (Grade A‟) in IDBI Bank through a selection process that would be conducted by IDBI Bank. 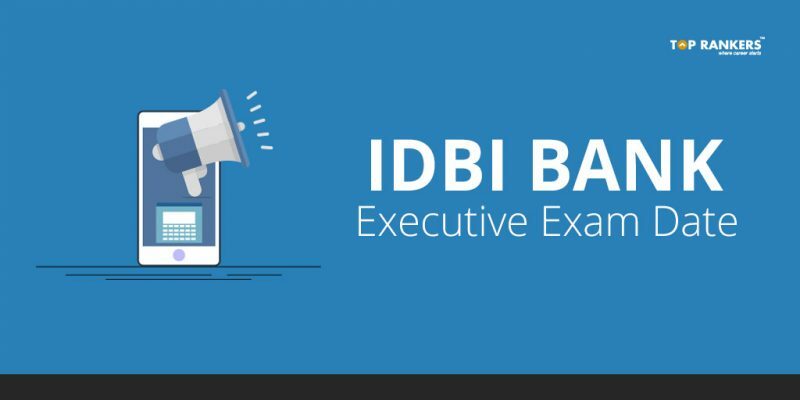 Stay tuned for more updates on IDBI Bank Executive Exam Date 2018! Exim Bank Recruitment 2018 – Apply Online for Management Trainee Posts!